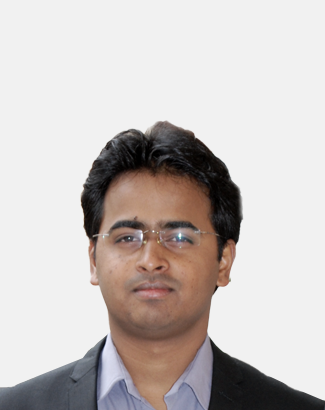 Dr. Sachin M. Chavan is a researcher at the University of Oslo (UiO), developing Zr-MOFs for industrial applications. He holds a MSc in Chemistry and a PhD in materials science, degrees earned at the University of Pune in India and the University of Turin in Italy. From 2010 to 2012, he functioned as a postdoctoral scholar and research fellow at the University of Turin, evaluating MOFs for industrial applications. Later, he received a scholarship from the Norwegian Academy of Science and worked as a researcher at UiO. His area of research and interests lies within materials synthesis, in particular nanoporous materials and the elucidation of these materials (the relationship between synthesis, structure, and property).